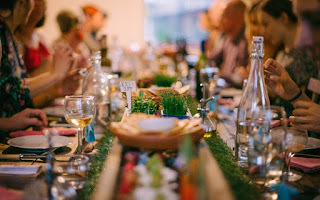 The Literary Hour, who specialise in supper clubs based on well-loved books, are holding a series of Wind in the Willows supperclubs at The Greenhouse in Green Lanes, N16, from 18th August to 3rd September 2017. Following up on the success of previous events based around Sherlock Holmes and others, these will be 5 course feasts, with food based on Kenneth Grahame's book, and it's BYOB too. Tickets start at £53, and several have sold out already, so book soon to avoid missing out! 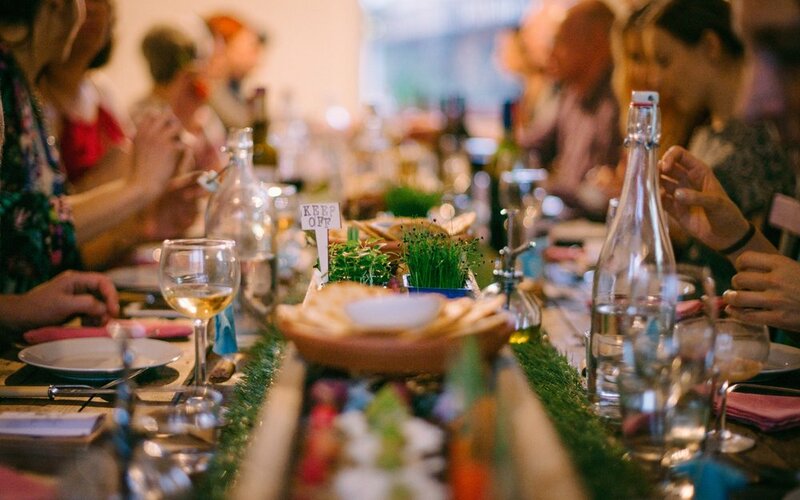 "If you’re lured by adventure half as much as Mole, Ratty and Toad then transport yourself to A Banquet In Toad Hall and feast upon a five-course, multi-sensory extravaganza this summer. Inspired by the picnics, banquets and delights of Kenneth Grahame’s beloved novel which has captivated readers for more than a century, The Wind in the Willows will be brought to life in all its edible glory this summer in our biggest, boldest and badgeriest dinner yet. Have you ever fancied tasting Ratty’s Riverbank picnic? Or reveling in a Banquet in Toad Hall? Then join us for adventures and misadventures with the 'usual' top secret Literary Hour surprises along the way. The evening will start at 19:00 and will finish by 22:30 (except for Sunday when we'll begin at 18:00). You'll be greeted with a welcome cocktail followed by five delicious courses and we positively encourage you to BYOB! A Banquet In Toad Hall can be found beyond the poop pooping motor cars, past badger's set and along the river bank in the dreamy and magical Feest Cafe space at The Greenhouse N16. Please note that we are only able to cater for vegetarian dietary requirements - if any of your party are vegetarian please notify us at the time of booking."